Extremely hearty with thick branches that yield enormous, dense, shiny, buds. Â The taste is sweet and skunky with notes of tangerine.Â Infinite Euphoria is a quick finisher with just 7-8 weeks that also packs an incredible punch. The flavor is clean and smooth with strong notes of lemon, citrus, and skunk. 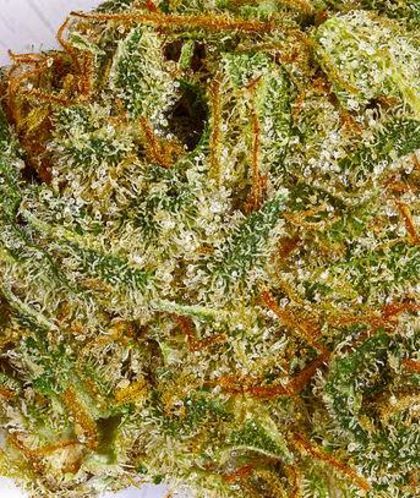 The finished flowers are light green with vibrant red hairs andÂ dense, medium-sizedÂ buds.Â The yield is medium and the flowers finish in about 8-9 weeks. 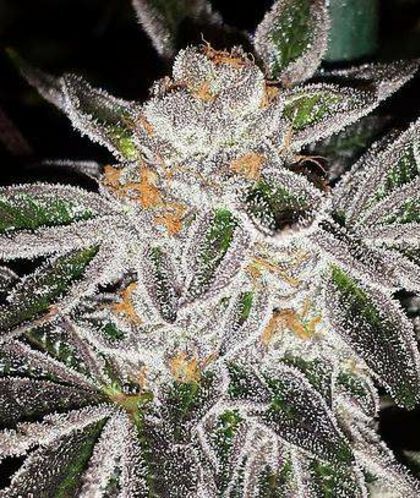 It is a veryÂ difficult strain to grow because itÂ has minimal tolerance to temperature and nutrient stress.